Institut de Neurosciences Cognitives et Intégratives d’Aquitaine (UMR5287) - Team HYBRID awarded a PhD Scholarship by the French Army to work on myoelectric prostheses. 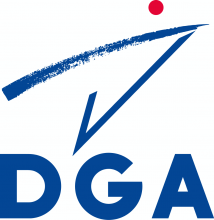 Matthieu Guémann, Master 2 student in Cognitive Science obtained a PhD Scholarship from the DGA (Army General Direction) to work in the HYBRID Team. This project opens a new collaboration between the INCIA and the Percy army hospital. 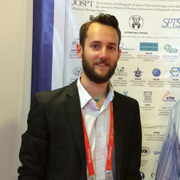 Matthieu will develop biomimetic sensorimotor controls for myoelectric prostheses.